What is an EV lane? Home › Advice › What is an EV lane? 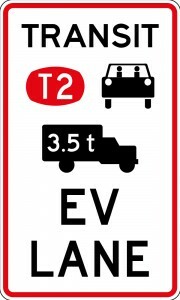 An EV lane is reserved for electric vehicles and any other vehicles marked on the sign, for example, vehicles carrying two or more people (T2), heavy vehicles, motorbikes, etc. Priority bypass lanes on motorways allow drivers of certain vehicles to jump the queue. A trial between September 2017-2018 was completed in Auckland whereby EVs were allowed to use 11 T2 and T3 lanes, even if they only have one occupant. The government did this to encourage EV uptake, and it could end up being too successful which is why it was only for 12 months from September 2017. The other irony is that by forcing petrol and diesel-powered vehicles to wait, air pollution will not be improved in the short term. For the purposes of this trial, an electric vehicle means a plug-in electric vehicle, not a hybrid. This means the likes of the Nissan Leaf, any Tesla, BMW’s i3 or i8, VW e-Golf, Hyundai Ioniq and Renault Zoe. Drivers of hybrids that have a petrol engine which charges the battery are not eligible. Drivers of vehicles such as the Mitsubishi Outlander PHEV which can plug in but also has a petrol motor are eligible. Owners of eligible electric vehicles received a sticker in the mail. 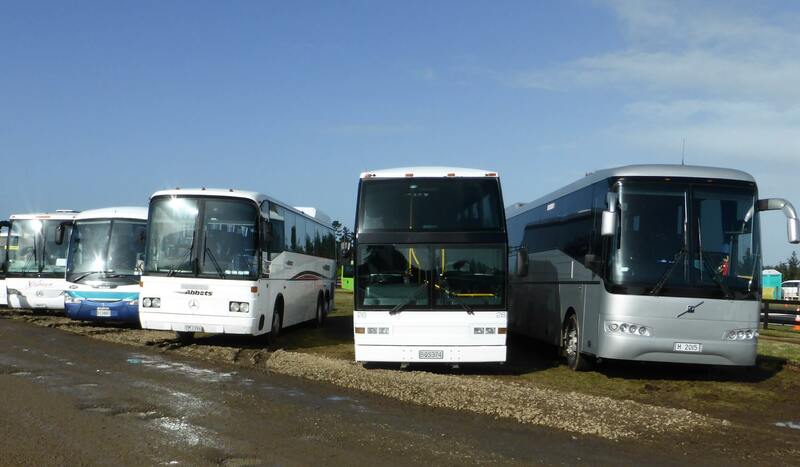 More information can be found on the government’s electric vehicle website.